Bhedābheda Vedānta is a subschool of Vedānta. Other major names are Bhāskara (8th and 9th centuries), Rāmānuja’s teacher Yādavaprakāśa, and Vijñānabhikṣu (16th century). 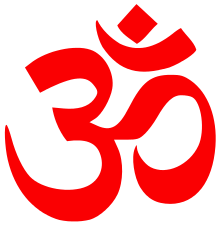 1 2 3 4 5 6 "Bhedabheda Vedanta". Internet Encyclopedia of Philosophy. Retrieved 2015-02-04. ↑ Sivananda 1993, p. 247-253.